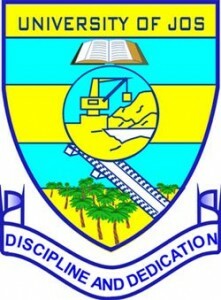 UNIJOS Disclaimer on Suspension of Lectures. Students should therefore attend their normal lectures pending any further information. However, they are strongly advised to avoid all routes along crisis prone areas when coming to school. Following the civil disturbances recorded in some parts of Plateau State and attendant tension generated, Staff and Students of University of Jos are being strongly advised to be watchful and careful when coming to school. They should avoid conflict prone and lonely routes and be careful with the kinds of vehicles/tricycle etc they board to ensure their safety. All concerned should urgently note and comply appropriately.